They get their name from the nearby basilica. Originally it was a guesthouse used by the monastery of San Vitale. Later it was split into dwellings and sold to various people. 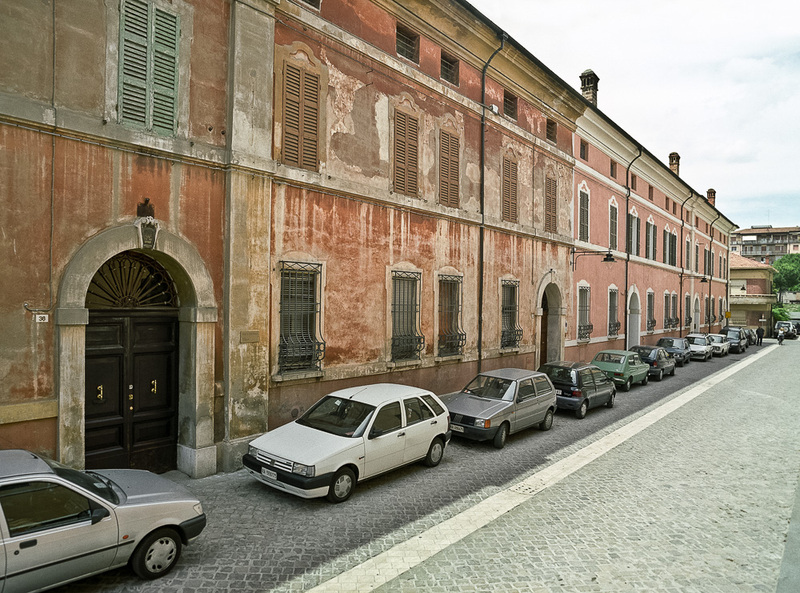 The large and regular building was carried out following the project of Antonio Farini, (1710-1794) who gave it a functional and sober look.